Join in in front of the Temple in Podgorica tonight and enjoy beautiful etno melodies followed by youth band. 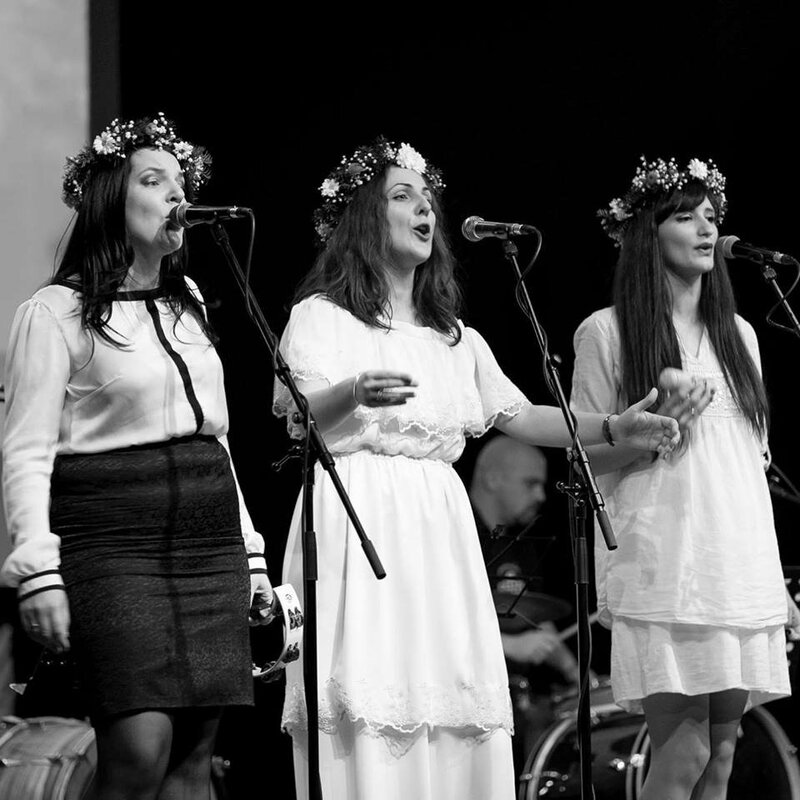 Dzanum is young etno band, compound of 3 ladies with the same name - Milena. Enjoy their melodies of old Montenegrin and Yugoslavian songs.